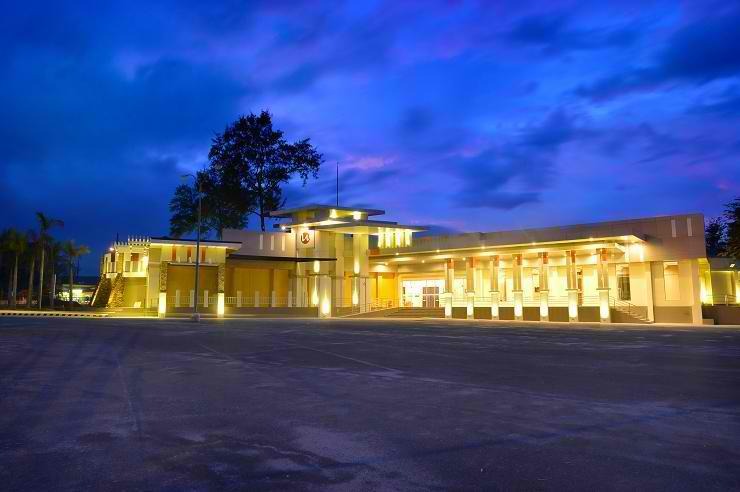 CLARKFIELD, Philippines — The Widus Convention Center is perfect for weddings, birthdays, reunions and other social events. The venue can easily be tailored to go with your events. The Vegas Ballroom can accommodate 350 persons for a banquet set up and the Macau Ballroom can accommodate 150 persons for any reception. These 2 ballrooms can be divided which is ideal for intimate occasions which requires 60 to 80 persons. Widus Convention Center in Clark Freeport Zone, Pampanga Philippines is a perfect for weddings, birthdays, reunions and other social events. The venue can easily be tailored to go with your events. The intricately designed wedding packages or creates your own wedding package according to your style. These are particularly arranged to give the client a memorable and wonderful experience. Widus Convention Center provides the venue, facilities and professional service that caters both corporate and social events. Widus Resort and Casino is located in Clark Freeport Zone Pampanga, 5 minutes away from Clark International Airport (CIA) which offers both local and international flights via different Airline and 5 minutes away from Duty Free Shops. Guests can also enjoy nearby local attractions and historical landmarks. For inquiries and reservations, please call +6345 499 1000 or visit www.widus.com.